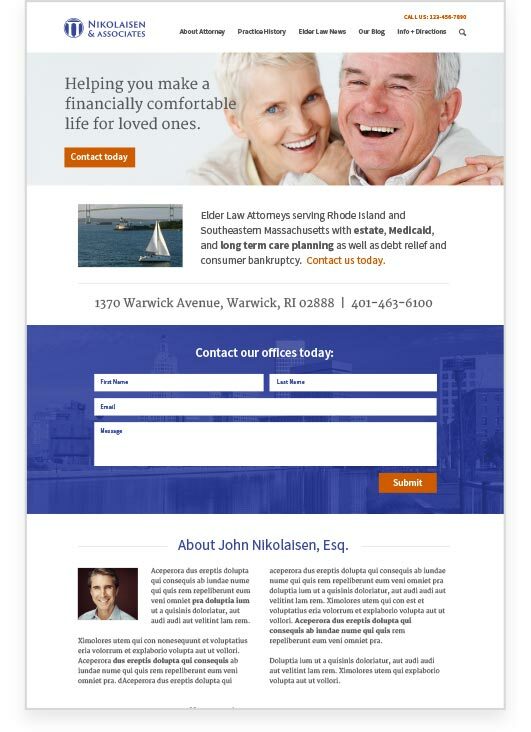 A firm website is an important tool for marketing your Elder Law practice. It doesn't have to be complicated and doesn't have to be expensive; but a firm website does have to be easy to find in a Google search, look professional and be easy to navigate. 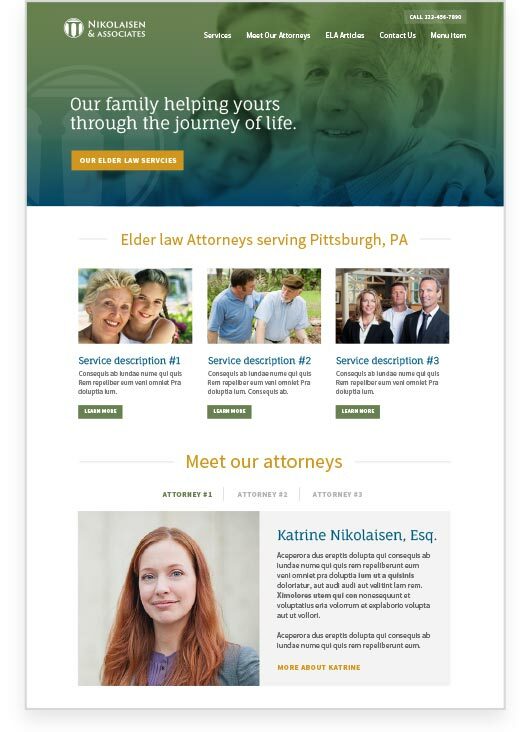 Now, ElderLawAnswers can build your firm a fully functional, professionally designed WordPress website and support it for an affordable price. Already a member? Login to register for a firm website. "The new website really reflects who we are; where we are; and what we try to do. The support we received throughout the process was incredible!" We take care of the details A-Z: Design, Development, Licensing and Hosting. 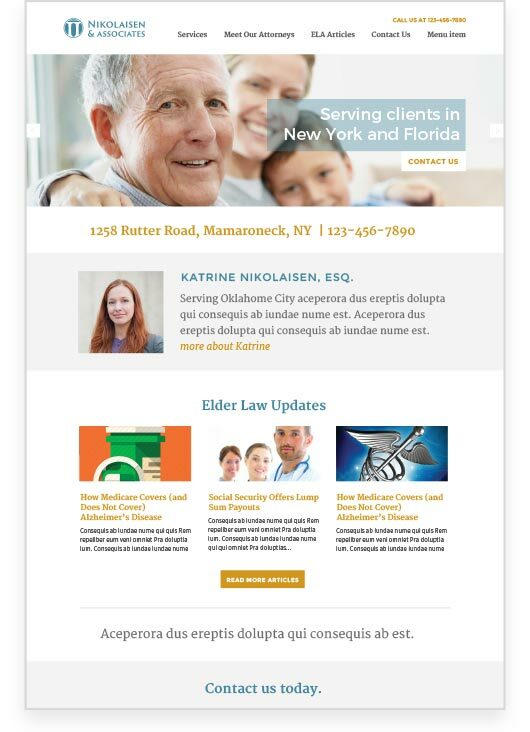 Content is the key to positioning your rm as the elderlaw expert in your community. 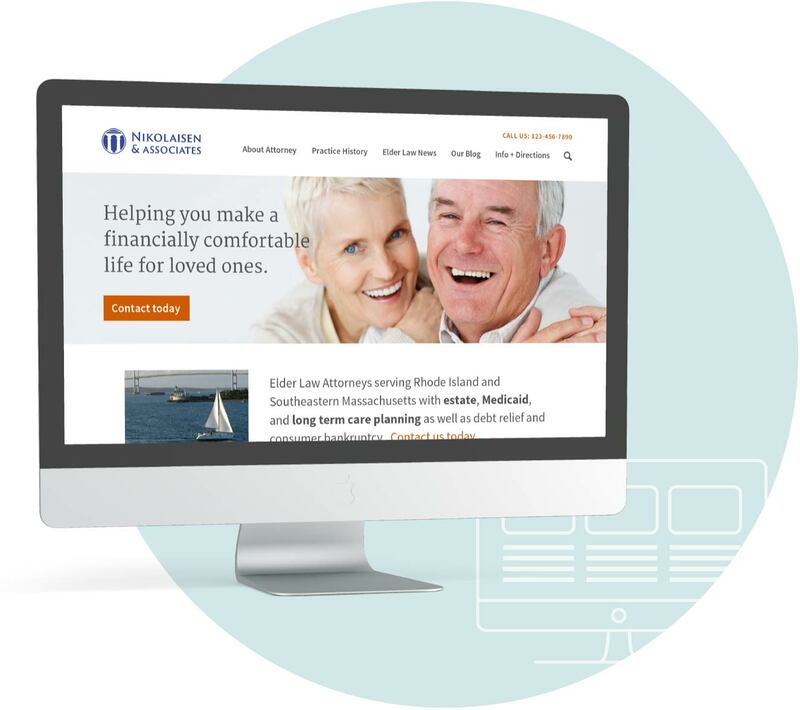 ElderLawAnswers is the most-trusted source of information on estate planning for the elderly and families with special needs on the Web. Never worry about tracking down "that guy" that built your website again. ElderLawAnswers help desk is available by phone, E-mail or IM, Monday thru Friday, 9AM - 5PM. We use the best content management system available on the Web: WordPress. What does that mean? Search Engine Optimization. Easy Publishing. Comprehensive Security Updates. 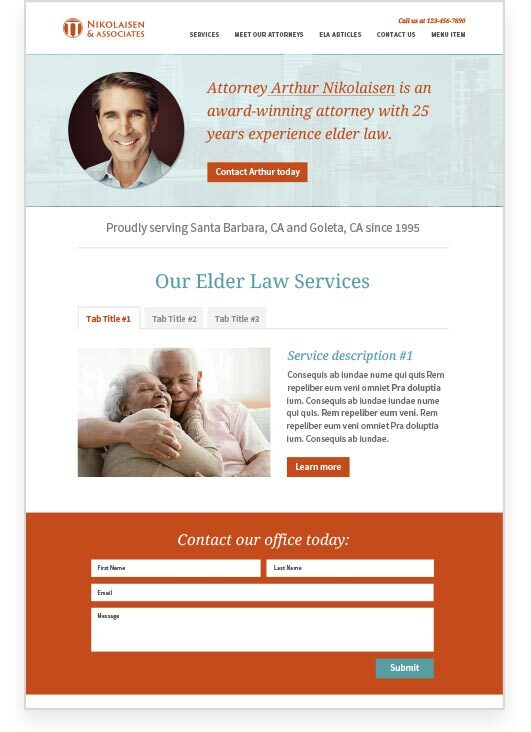 Fill out the request form and we will contact you to discuss how you can get started on your Firm Website design.